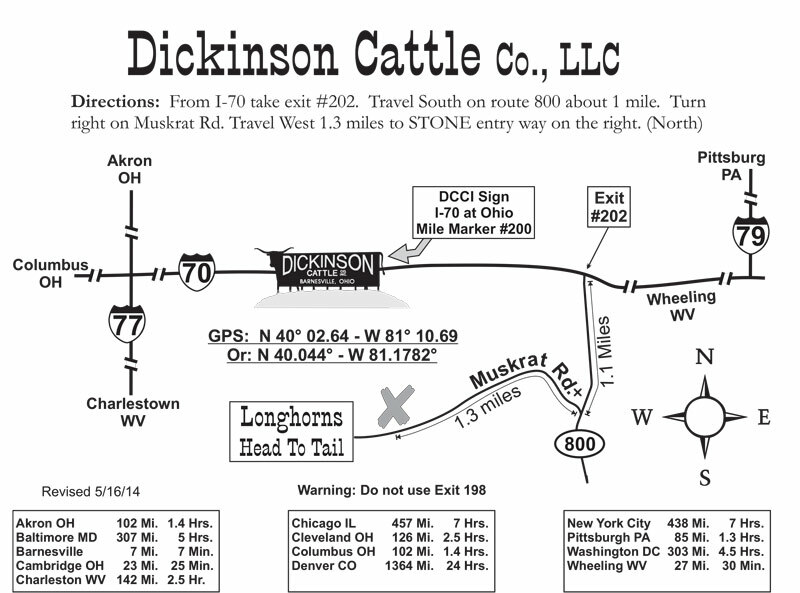 Dickinson Cattle Company, LLC is a family owned corporation owned by four siblings: Joel Dickinson(President), Chad Dickinson(Vice President), Kirk Dickinson(Treasurer), Dela Lenz(Secretary). Their parents Darol and Linda Dickinson started raising Texas Longhorns in the 60's and the four children worked for the ranch on weekends and after school. Part of the wages were paid in young longhorn calves. DCC was incorporated in 1989 with the start up capital being cattle that the four siblings had accumulated over the years. 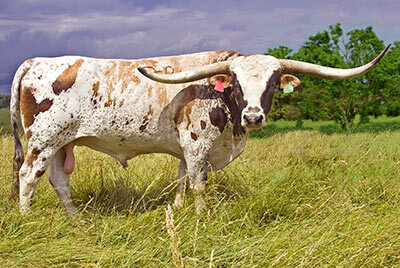 DCC had only 40 head of Texas Longhorns at the time of incorporation, and that has grown by leaps and bounds. At this time there are over 1100. Darol Dickinson went to work full time for DCC in 1990 as the General Manager. 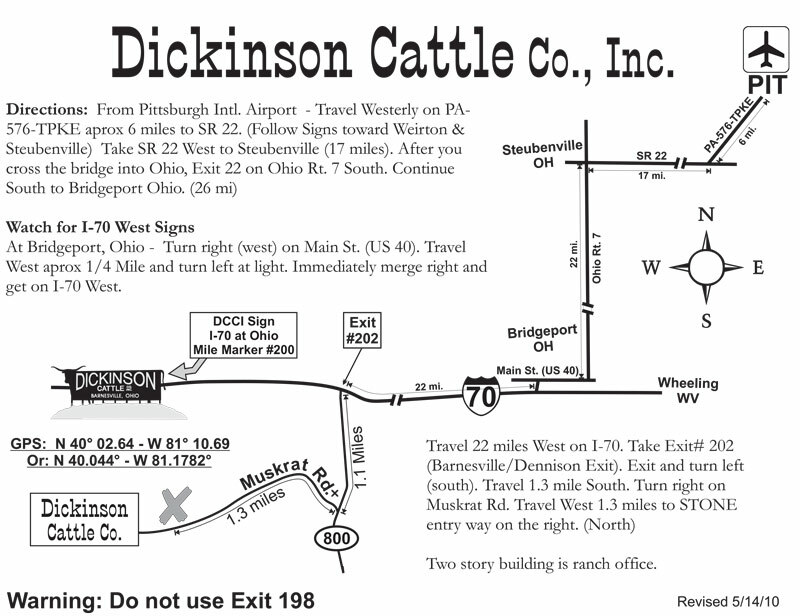 DCC has expanded in Belmont County Ohio right on the south line of I-70 between exit 198 and exit 202. Joel Dickinson is herd manager. The new sire barn is completed with block and steel insulated construction. 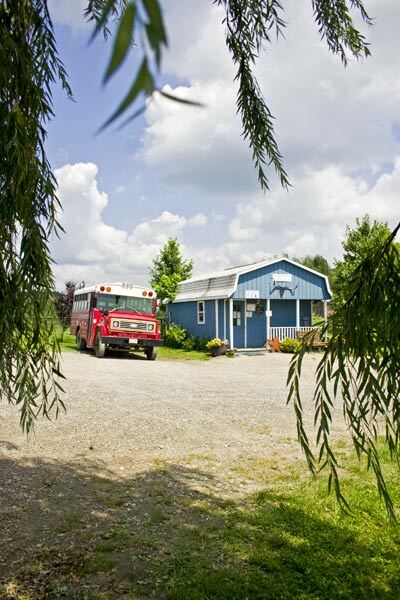 The home is completed, with a guest buyers facility. 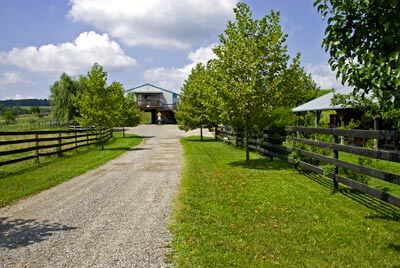 Lawns are planted around the house, about 20 trees have been established plus numerous pipe fences to complete the corrals, loading and unloading facilities. Friends of DCC are coming in regularly to make selections of new herd sires and quality breeding stock. 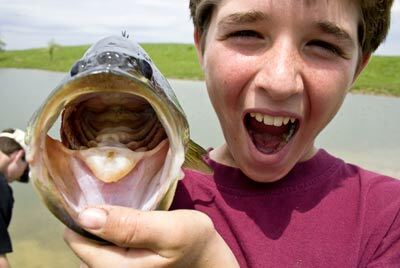 Each Longhorn producer that would enjoy a tour of the Ohio property, and perhaps make some wise choices for purchase are cordially invited. 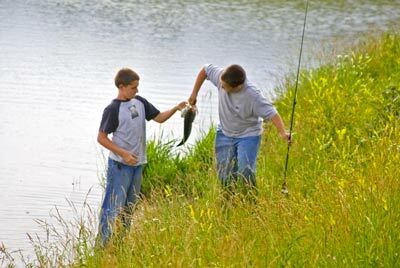 The Ohio ranch is located right on I 70 in southeastern Ohio. Each visitor should always request an appointment before coming, so that the front security gates will be open for entry. DCC is open for business as the east coast one-stop-cattle-shopping-center. DCC will do Cattle deliveries anywhere with volume purchases. 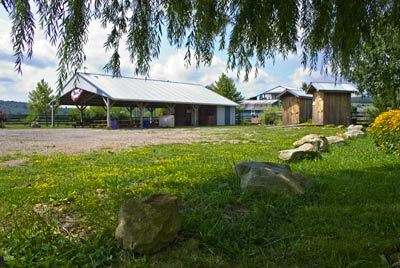 The Ohio ranch is a beehive of activity. DCC is a serious place for Texas Longhorn marketing and promotion. We look forward to your visit to Ohio. 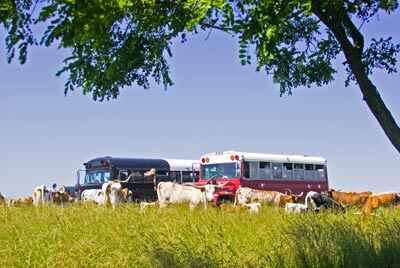 Plan to come by and visit this beautiful eastern ranch, celebrating the historic Texas Longhorn, African Watusi and the Dutch BueLingo.